Our annual fund drive has kicked off for 2017. All residents of Ebensburg and Cambria Township within our first due coverage area should receive an information package in the mail detailing why and how to donate. 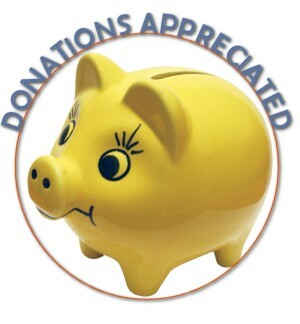 We encourage everyone to consider donating this year no matter how small or large the amount. Every dollar adds up and helps to ensure our continued ability to provide a first-class volunteer fire service. You can mail in your donation via the self-addressed envelope provided in the information package. Members of the fire department will also be traveling door-to-door to pick up donations. Our pickups will once again coincide with the start of National Fire Prevention Week. We will be traveling throughout Cambria Township during the afternoon of October 8th and Ebensburg Boro during the evening of October 9th. If you find it more convenient you can donate via PayPal on this website by clicking the Donate button below.